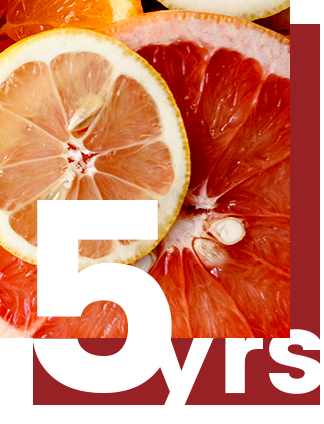 Hired by FreshMark 5 years ago, our brief was to build the Your Local Greengrocer program into a vehicle that would drive up fresh produce consumption. The challenge was to convince shoppers that buying fruit and vegetables from Your Local Greengrocer was a better option than the convenience of the Supermarkets. 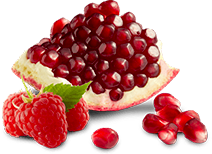 On a fraction of the enormous marketing budgets enjoyed by the chains, we’ve built Your Local Greengrocer into a recognised brand. The brand statement – ‘Faster, Fresher, Fairer’ resonates with the conscientious shopper. When you choose to shop at Your Local Greengrocer, you’re making a choice to stand up for Australian family farming, small local and independent family businesses and the longevity of the Australian Fresh Produce Industry at large. As a member-driven entity, Your Local Greengrocer did not have a lot of consumer information. Many of the member stores were not experienced or set up to collect vital customer data. 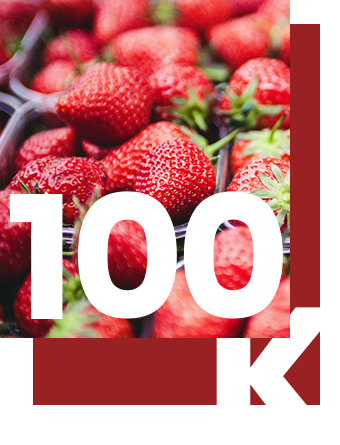 Macrison has built a database to 100,000 passionate consumers who actively advocate for the Your Local Greengrocer brand. We’ve built the database by running cross-store promotions using online entry mechanisms. Our campaigns have had to be incredibly innovative. The Million Dollar Mango was our first campaign and resulted in member/consumer engagement soaring. Since then we’ve run two campaigns a year where we give away great prizes. Total fulfilment of the campaigns from creative to legal compliance is undertaken by Macrison, keeping campaign costs to a minimum for FreshMark. With limited budgets we needed to make sure we stayed front-of-mind with customers by building on-going communications via social and digital platforms. Supermarkets spend millions staying front-of-mind with customers virtually every minute of every day. We needed to be smarter with content and messaging to make sure we remain relevant and engaging. 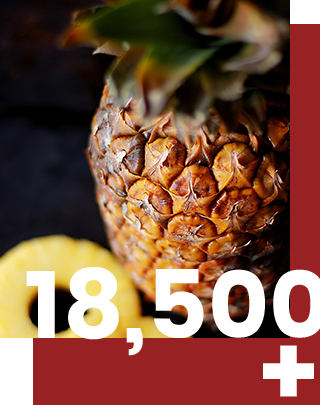 Over 18,500 Facebook Followers and millions of digital impressions per month ensures Your Local Greengrocer remains present and valued to our legions of fans. Without detailed sales data from member stores, this is the hardest metric of all. However, our past campaigns have shown that on average we are driving 7 new shoppers into each member store per campaign. That may not seem like much. However, across our membership, assuming only 50% of new customers become repeat customers and based on current shopping data on the frequency of shopping in a week being 2.5 times across our demographic. 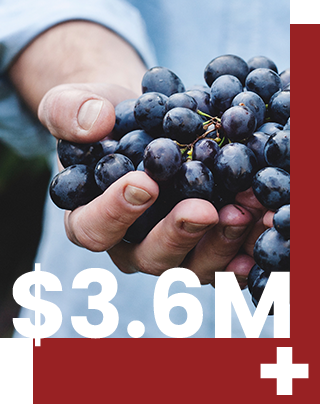 And finally using an average spend of just $20.00, we can say we’ve generated approximately $3.6m in incremental fresh produce sales purchased through the independent supply chain based on our work to date.